After missing his vault, YaYa pulled off his spikes and left them lying there. 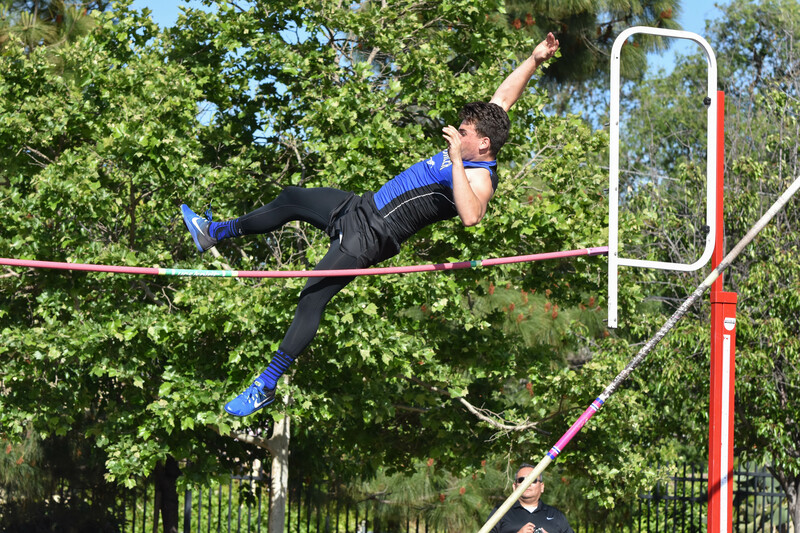 Since he had to clear 9 feet in order to move on to finals, the season officially ended there. Although he wasn’t able to move on, Track and Field ended on a good note, at least in my eyes. 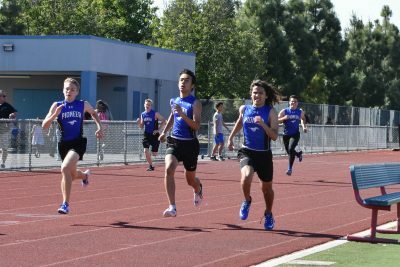 Although he certainly was exposed to running, this was YaYa’s one and only track season. I know if he was given another season, or even month, he would have continued to improve. I cannot say how impressed I am in all that he accomplished in such a short time. Of course, I LOVED watching him run. 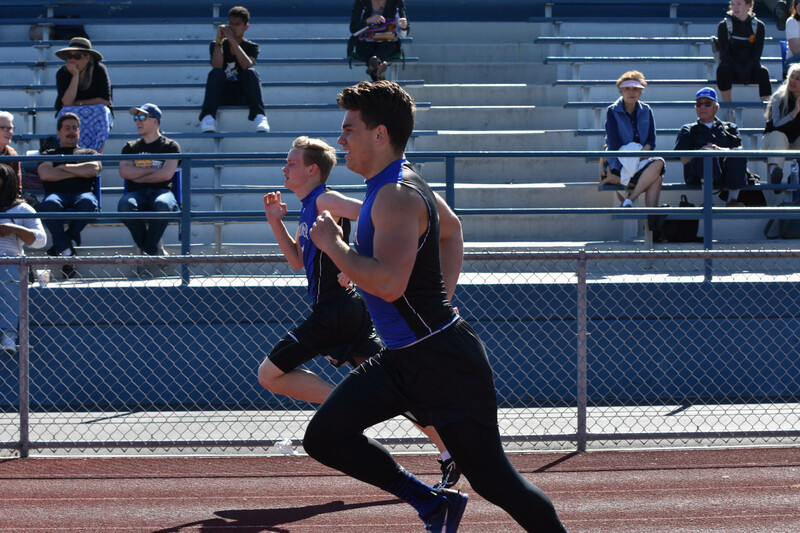 Sprinting was never my thing; THIS was truly all him and I was so proud to see him toeing the line. The final stretch of his races were always indicative of how much effort he put forward. Truly, he gave it his all — no matter how painful. When he was in the 2nd heat, he had the glory of leading the pack but nobody else to push him but himself. And he did. It was in the first heat where he really showed his mental strength. I know, from my own experience, how hard it can be to keep your head up and continue pushing yourself when your competition far exceeds your own ability. In his final race, he kept pushing right to the end and never let them out of his sight. 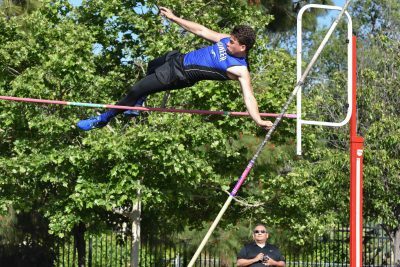 Then there was pole vaulting. When YaYa first told me that his coach thought that although he was such a big guy he might be able to learn the skill, I was amazed that he had the courage to even try. Try, he did — with all his might. 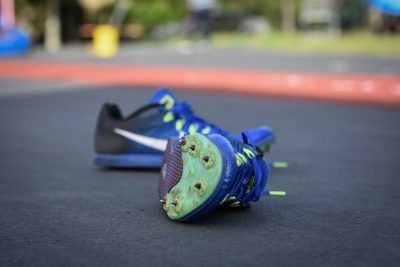 When competing in the 400 meter AND the 800 meter had him too pooped for his vault, he gave it the 800 meter with the hopes of improving his success. He even gave his triceps (and probably more) a little extra attention in the gym. Often he made it over but failed to get his arm out of the way on time. He didn’t even knew how close he was to making it to finals until I showed him this shot. In the next frame you can see that he pulled his arm over successfully but didn’t get it in tight enough to his body. Of course he had mixed emotions in seeing how close he was. YaYa’s success was in the journey. I am very proud. I hope that he is too.